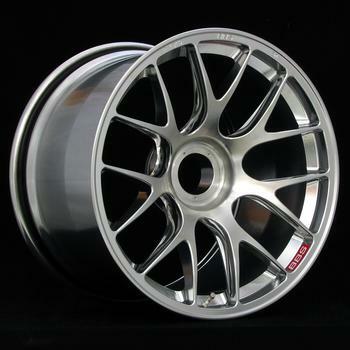 **Track use only** Forged aluminum one piece wheel with back milled spokes. Application specific finite element analysis. Maximum stiffness / weight ratio. Available in center lock or bolt-on applications.